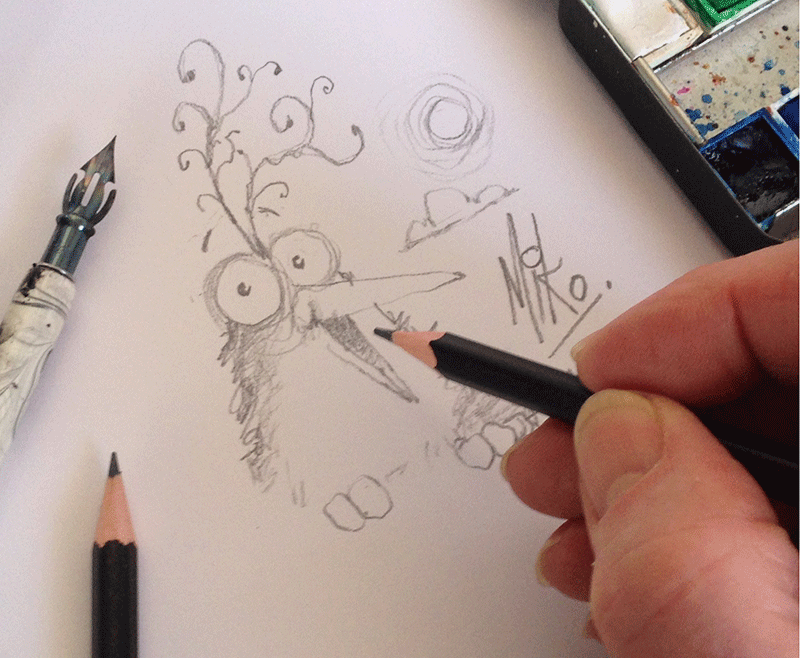 Miko may draw one of his famous My Fine Feathered Friends…. 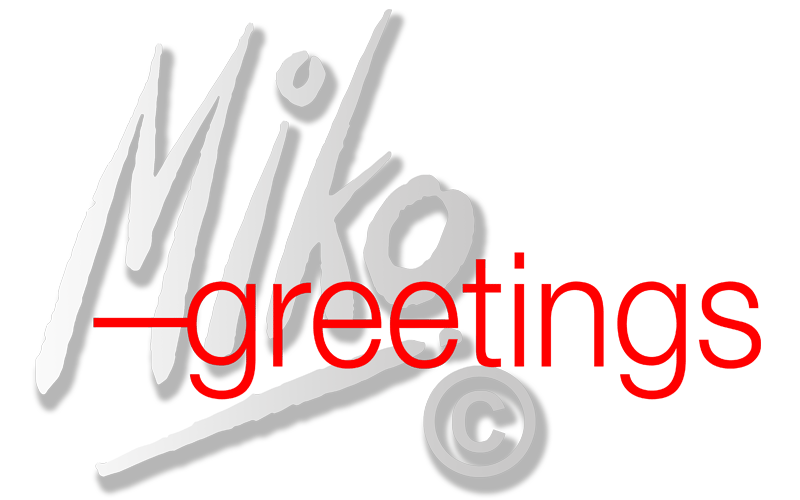 …..but only if you’re good and you visit @Progressive Greetings Live and go to ‘Stand 736’ @MikoGreetings. On the other hand if you aren’t a #greetingscardretailer and you purchase @MikoGreetings #Greetingscard or two. It’s worth asking Miko….but only nicely, of course! Miko Drawing one of his famous My Fine Feathered Friends, Close up. Mik Brown on Which of these styles would work on a Greetings Card?